Brand Copy vs Sales Copywriting. Why You Must Know The Difference. When it comes to writing copy, there are mainly two schools of thought that seem to be at each other’s throats. 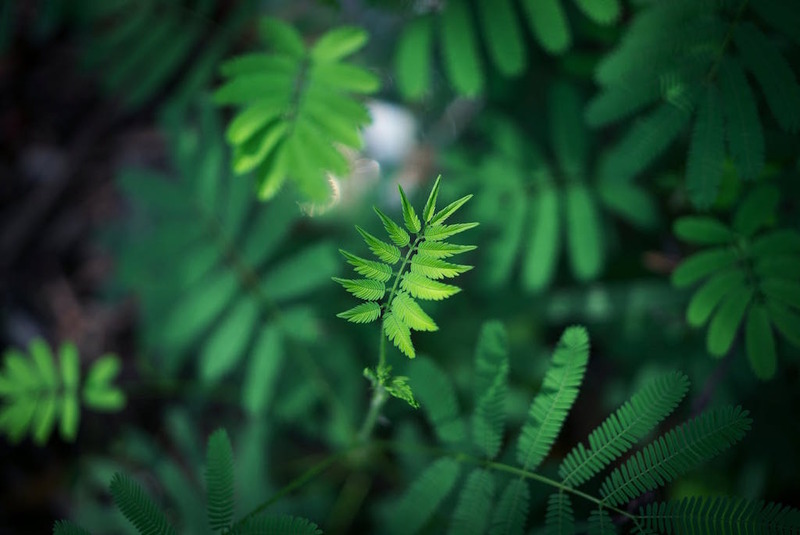 Attention: Capturing the reader’s attention with an attention-grabbing headline that could be a huge benefit or reminder of a lingering pain that needs to be solved. Interest: Drawing the reader to read the rest of the sales content intently drawing an incredible picture of what their lives can be if they buy the product. Desire: Enticing the prospect further with an awesome showcase of benefits and features. Action: Getting them to take action and buy the product now (not later). Many of the copywriting greats from John Carlton, Gary Halbert to Ogilvy are masters of the direct response method. And make no mistake, this type of copy is incredible when used correctly and are at the heart of perhaps 75% of most modern digital marketing campaigns. In fact, at least 50% of our business here at SpeechSilver is based on direct response sales copywriting. However is direct response copywriting the hands-down winner and suitable for all situations of marketing? The second is brand copywriting or branding communications. This kind of copy is the subtle type of selling that doesn’t really follow a set structure, but it imparts a feeling that not only captures the company’s brand values but also inspires something in their customers. It’s about creating brand awareness without the hard push for a sale or immediate commitment. The audience can view the ad and perhaps only take action a few weeks or even months later as they pass by the same brand’s store. And the truth is neither types of communication is intrinsically superior to the other. 1) What Is The Current Stage Of Your Business? When talking about the stage of your business, your business is either a start-up, a high-growth business looking to double or triple their revenue or a powerful established brand that has been around for decades dominating their current market. You Should Be Thinking 100% Direct Response Sales Copywriting. As a new startup, your first 6 months to two years is probably is about survival and bringing in the money to validate your idea and to meet your payments. 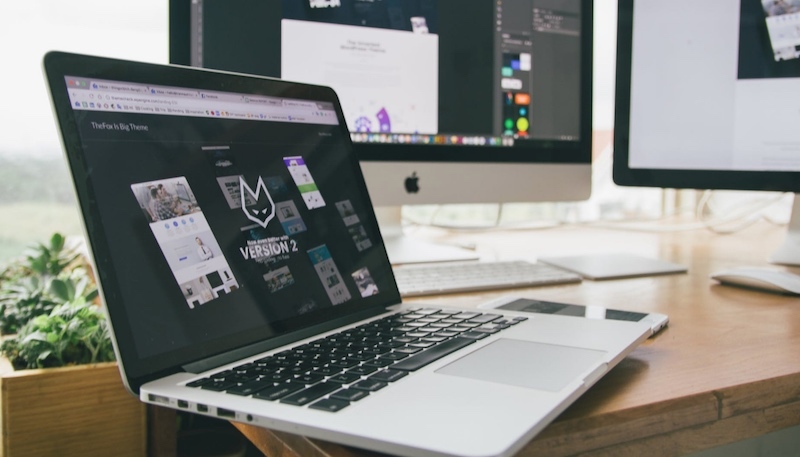 That means your marketing should be geared towards to sales and the only type of copywriting that is suitable for your business is direct response copy. 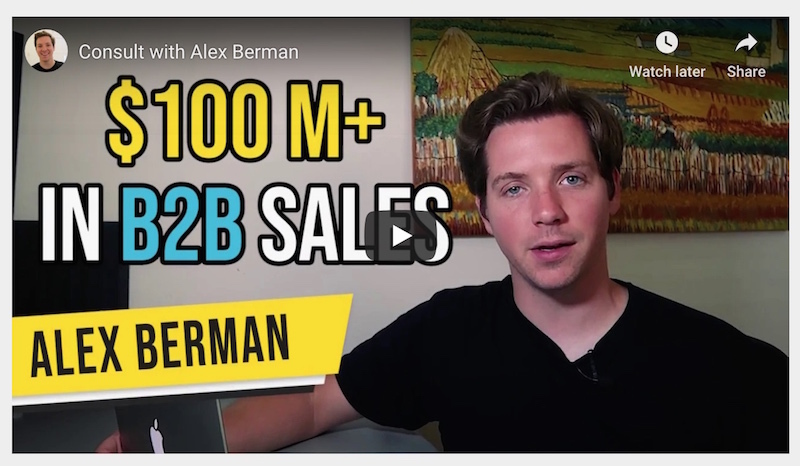 Even if you have an investor flushed with cash or you have raised millions, your immediate goal is most probably to find out if there is a need for your product or if your business model makes sense. You need an immediate response. Are you 5 or ten years into your business? Wait a minute….You have a stable level of income and want to fuel business growth but why must the majority still be sales copywriting? Whether you are looking to scale a local coffee business or a technology business, you will probably need to either hire more employees or improve your processes to accommodate more customers. That means you need to raise more money consistently to invest back into your business. Invest $1 in your marketing and get back $1.50. However – this is where brand copywriting needs to seriously begin. The goal of most businesses (hopefully) is not to just become a service provider, but also to become a market authority and become a brand name to the point of your business name or logo becoming instantly recognisable. Think of the name McDonald’s or Coca-Cola, instantly recognisable and you immediately can identify them as being the kings of fast-food and soft-drinks respectively. By incorporating brand copywriting into your communications, you are giving your business a chance to evolve to the highest point. Are you the owner of a billion-dollar empire or global brand? If you are (or are working for one), you probably know this by now but 70% of your communications will probably be centered around brand copywriting while the remainder will be a form of direct response copy. – A huge and steady income stream (and probably huge cash reserves). – Equally big competitors that are either equal or superior to your level of service or product quality. The big marketing headache for most entrenched brands perhaps is how to hold on to their top position where most aspects of the product or service are standardised or maximised. 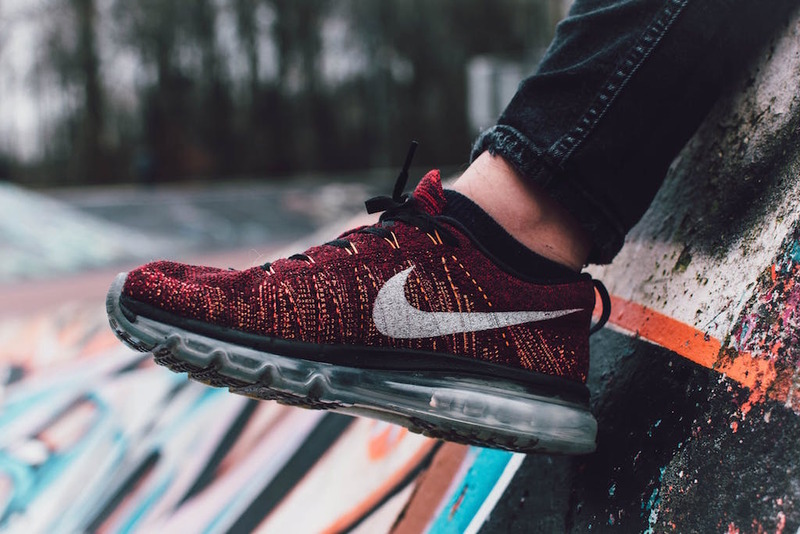 The only way to get ahead is to focus on the intangibles and create a lasting emotional connection with their customers – and that is best accomplished by brand copywriting. Copywriting is a means to an end and depending on the purpose of your marketing, the purpose could vary greatly. Are you looking to run a Christmas promotional online offer that starts and ends this very weekend? Maybe you are seeking to promote your new winter collection’s celebrity spokesperson. If the purpose of your advertisement is to immediately attain sales or a financial result within a set amount of time, direct response marketing is the best way to go. Now as we mentioned earlier, while startups and high-growth companies normally tend to use sales copywriting for their marketing content, big and iconic brands have the flexibility to choose between sales copy or brand copy depending on their advertisement’s purpose. Let’s take Louis Vuitton’s 2018 Cruise Campaign, this is perhaps one of the best examples of brand copywriting at its finest. As one of the biggest and most iconic luxury brand in the world, their latest cruise campaign is centered around a year-long showcase of their themed collection. Unlike direct response copy, brand copywriting focuses more on the experiential (giving you an experience through the history, heritage and a journey) and Louis Vuitton does this in spades by elaborate and incredible descriptions of their collection transporting readers to another reality. 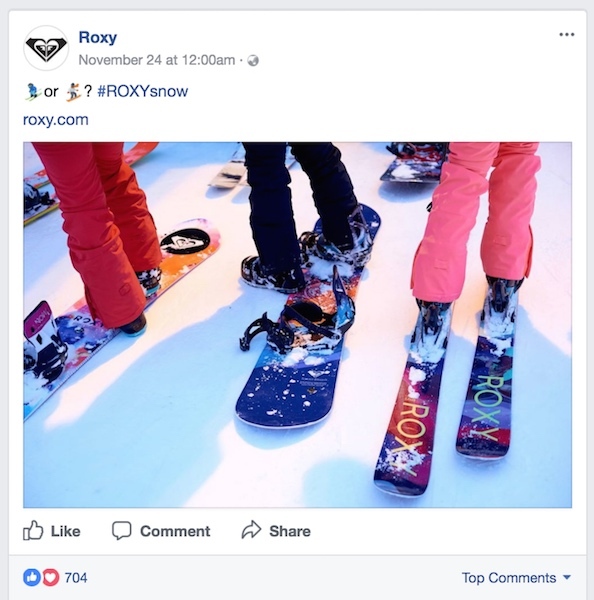 However, depending on the circumstances, there are instances where big iconic brands use direct response copy to immediately drive home the purpose of their marketing campaign. When it comes to holiday sales, Black Friday probably comes to mind as the biggest sale that offers a week-long shopping paradise filled with incredible deals and discounts. 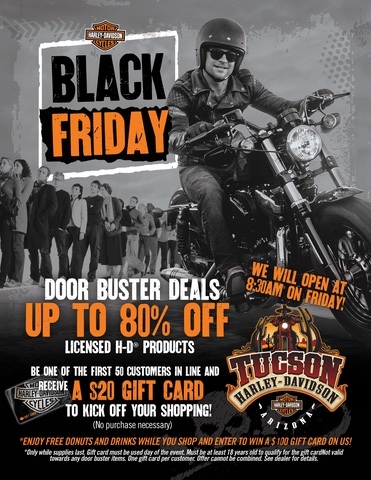 Many of Harley Davidson’s authorised dealers have cleverly capitalised on the official Black Friday sale to create awesome direct response campaigns of their own. From free gift cards to huge 80% offers, the direct response approach is the better strategy to communicate urgency and spur your audience to action to close more sales for that holiday sale. Every business speaks to a different type of consumers and according to Young & Rubicam’s Cross-Cultural Consumer Characterisation, every consumer falls neatly into 7 categories of shoppers relating to their unique needs. Mainstreamers – People who value security and love a great deal. Aspirers – People who are chasing status and seek the ‘good’ life. Succeeders – Individuals who value control in all aspects of their life. Explorers – People who place more value on experiences and discoveries. 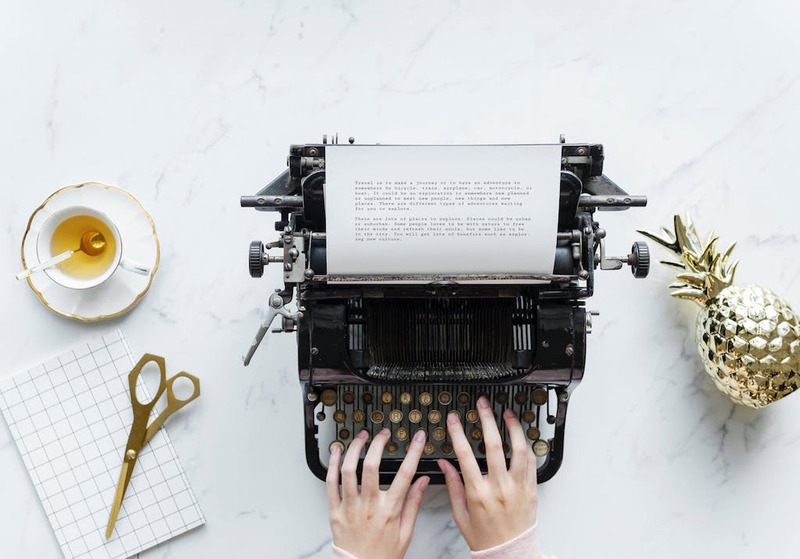 While you can definitely use a mixture of brand copy and sales copywriting to communicate with your audiences, chances are there will be one dominant form of copywriting that will suit your audience more. If your customer base comprises mainly of mainstreamers, your product is most probably not going to cost a bomb, is decently priced and is accessible to anyone with a little cash. Direct response marketing and copy will be a good strategy in your marketing campaign, after all, your product’s price point isn’t high allowing your audience to reach a quick decision where to buy or not. 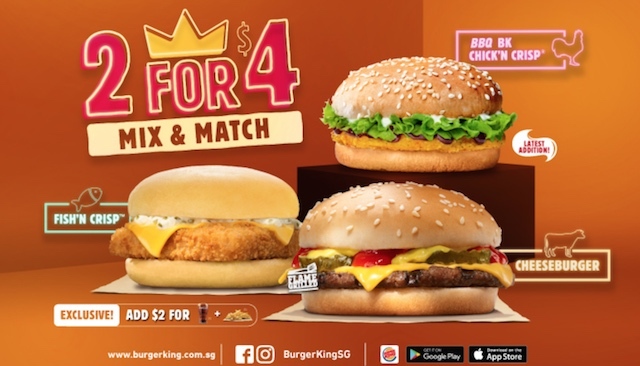 Perhaps nothing is more mainstream than fast food and it would be pretty crazy to try using only brand communications to directly sell burgers to customers. The result is simple, people see the ad and can immediately make an instant decision whether to enter the outlet and make an order or walk away. Now that isn’t to say brand copy also doesn’t work for mainstream products – it does, but it really depends on the brand and how they sell their products. Take Coca-cola for example, everyone from billionaires to high school students loves and drinks it on a daily basis. However, why are most of their marketing campaigns centered around brand awareness? We have to go back to the first point “The current stage of your business”. The Coca-cola company has been selling their soft-drinks for over 125 years and has amassed almost 48.6% market share globally (which is insane!). They are known as a global brand, competing solely with other giants like Pepsi. Another enormous reason is their product is distributed by other retailers, Coca-cola doesn’t have an online store (no, merchandise and vintage bottles doesn’t count) or restaurants where they only sell cans of coke to the public. In order to grab a can of coke, you either need to order online at places like Amazon, head to the supermarket or eat at restaurants and fast-food chains. And because they aren’t directly selling to the customers but through retailers, brand awareness is their choice of communications. People need to get reminded on a daily basis Coca-cola is #1 because almost anywhere sells soft-drinks and its that awareness that makes people grab a 12 can pack of Coke on the way home rather than a bottle of Pepsi. Take the classic brand awareness advertisement below. The image sells the millennial lifestyle of ‘YOLO’ (you only live once) and freedom while the copy re-emphasises it ‘Taste The Feeling’. You buy coke not because it is value for money (it is by the way), but for the feeling you can get from drinking it. And when you are looking to sell a feeling, brand copy is king. 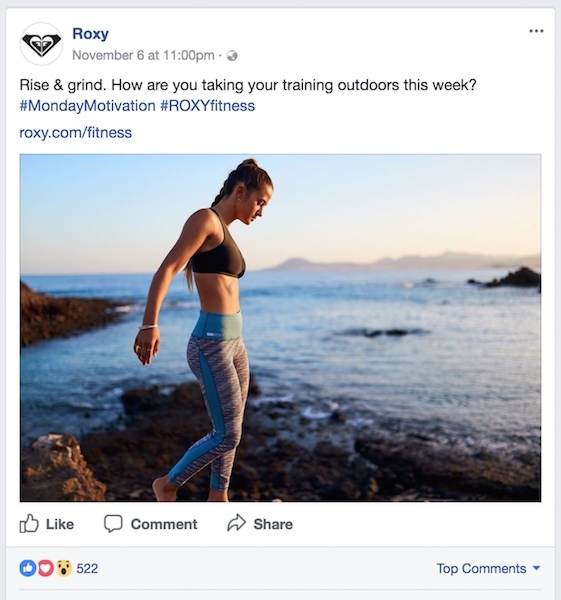 There is a reason why luxury brands like Rolex to Capella Hotels use brand copywriting and most of their marketing campaigns revolve around brand awareness. – Creating an image of status and prestige. – A product or experience that adds and helps define the image they want to show the world. Trying to use direct response methods will not only be ineffective, it might actually backfire and hurt the brand itself. Take Rolex for example, a watch brand that speaks to aspirers everywhere. There isn’t a need to use persuasive copywriting and get salesly to get the point across, aspirers already know the brand and what it brings to the table. The key for the brand copy is to create a deeper and stronger emotional bond based on either selling a feeling or a lifestyle. Rolex does this in spades by weaving a story of excellence, precision and mental toughness of a world-class athlete. 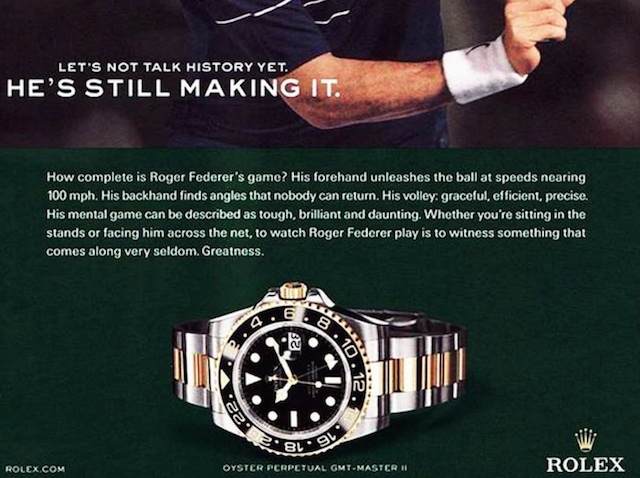 There is absolutely ZERO mention of the Rolex watch in the headline or body copy but immediately we can draw a kind of feeling from this ad. We recognise and associate Rolex as being world-class, a watch of perfection, a craft made from dedication and wearing a Rolex means you embody or take on all of the values mentioned above. 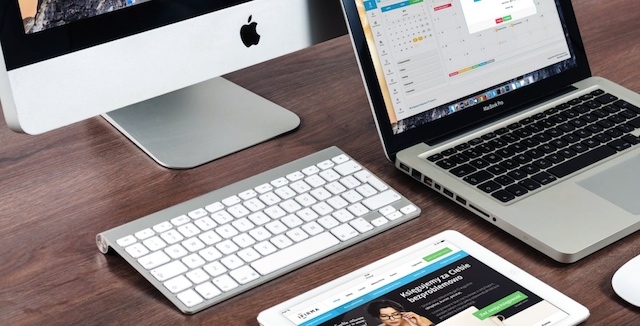 If you are a start-up, you can also easily use brand copy to communicate better with your aspirer audience. Take Perverse Sunglasses, for example, this is a pure millennial aspiration brand and sells the emotion of individualism and youthful hipness. 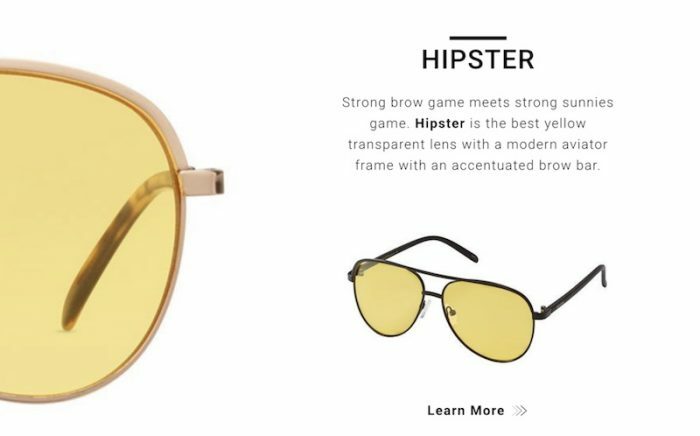 Their product name cleverly matches the emotions they are selling plus a fantastic body copy uses phrases like ‘strong brow game meets strong sunnies’ helps paint a picture all millennials aspire and desire to obtain: living and looking cool. What do CEOs, business owners and successful salespeople have in common? What type of copywriting works best for this group of high-achievers? Direct response or sales copywriting of course! Sales copywriting allows you to use a proven structure that effectively shows value and capture the attention of these succeeders by taking them through a journey of their challenge, how your product or solution works and the big benefit and return they will enjoy at the end. 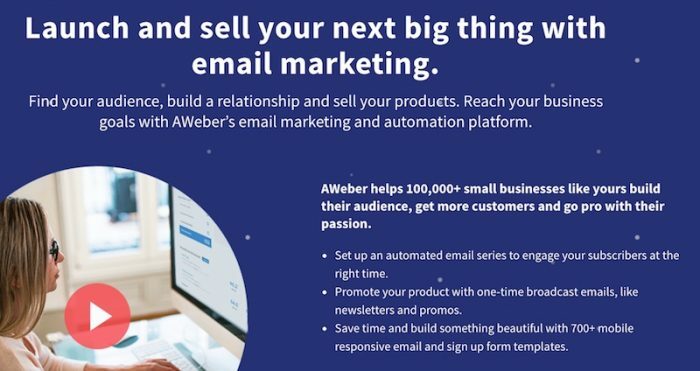 AWeber, an email marketing software company, targets small business owners and uses persuasive copywriting to get the value of their product across to their end audience. With a comprehensive show of benefits and features together with social proof elements (100,000+ customers), AWeber clearly links every feature of their product to an end benefit. Another huge group of people your business might be serving are the explorers. These people who have no fear of trying something risky and are comfortable being out of their comfort zone. Instead of material accomplishments, they place great value on new experiences and react to a spur of the moment rather than an activity that is carefully planned and mapped out. So what is the best way to communicate with them? While direct response copy might lay down a convincing and logical argument why to go for your option, it is actually better to use the style of brand copy and sell them a lifestyle and feeling instead. How do you communicate with free-spirited consumers? Through their feelings and the intangibles. 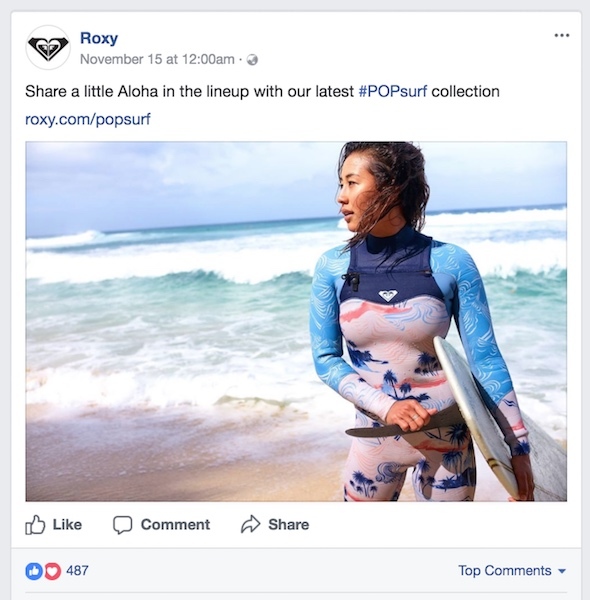 Brand awareness and using a combination of inspirational copy and breathtaking visuals, Roxy takes their brand communications seriously and clearly understands what their audiences are looking for: A lifestyle of freedom, fun and self-exploration. Notice how those posts are actually subtly selling a range of their new products? 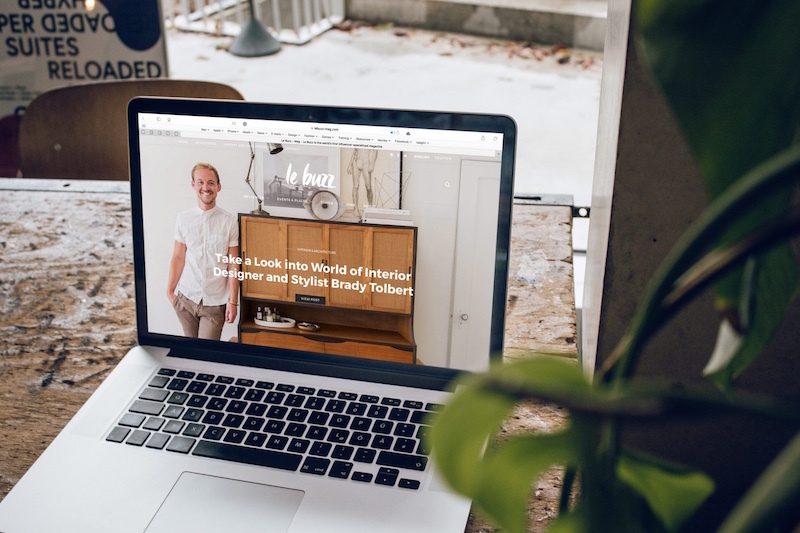 But somehow it doesn’t really feel like it – the visuals and crisp copy flows nicely inspiring their audience to check out their online store not because they have to (due to some fantastic deal) but because they want to. Choosing whether to use direct response copywriting or brand copy shouldn’t be taken lightly or influenced by gurus on either side of the camp. The first step is always to understand the stage of your business, your audience and the purpose of your communications – only then will your choice of brand or sales copy will be a sound decision.